In a special session of the Knesset Netanyahu explained to the Opposition that he supports the law but it lacks the majority needed to pass. 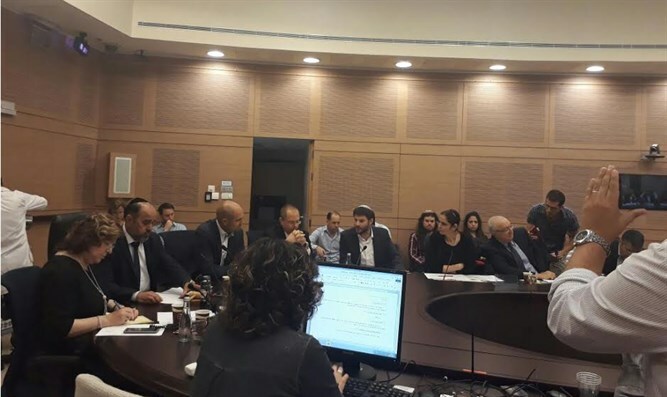 A fierce debate raged in the Knesset this evening (Wednesday) surrounding the surrogacy law brought to the floor by the Opposition. Chairman of the Yesh Atid party, Knesset member Yair Lapid, addressed the Prime Minister in his address and criticized him harshly for lacking political backbone; "You promised to pass the surrogacy law, but you surrendered to the haredim because when you encounter them 'your surrender is your profession' (playing on the the Hebrew phrase "his Torah is his profession"). Like you surrendered with the draft law, like you surrendered with the supermarket law, like you surrendered with core courses in school, like you surrendered with anything that could slightly endanger your coalition. Just this time, you broke the hearts of thousands of young couples for whom all they want is to be parents". 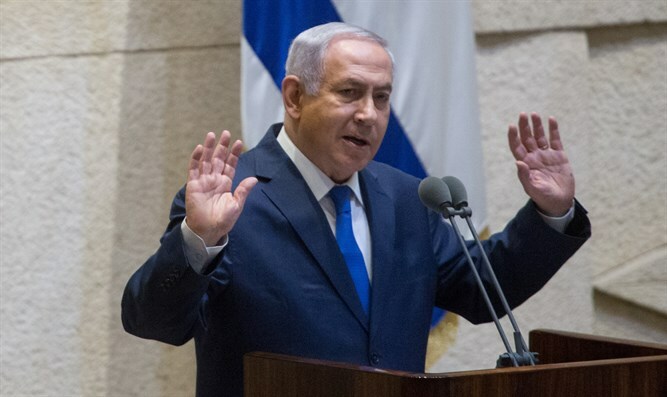 Prime Minister Netanyahu responded to the claims of the Opposition and maintained that he would like to pass the bill but at the current time is lack the majority required for it's passage. " I requested from Knesset member Amir Ohana to draft a proposal for the law in such a way that it should pass through all the elements of the coalition, that is should pass in the Ministers Legislative Council next month. I state the simple truth; I support the law but at this moment we lack the necessary majority within the coalition. When we have it, we'll pass it".